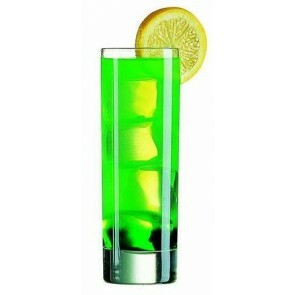 This cocktail glass is an essential item for your parties! 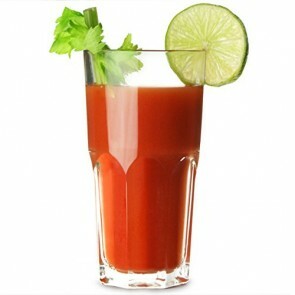 The long drink glass in which it is ideal to consume your favorite alcoholic drink, enables you to enjoy your cocktails in a tall glass. 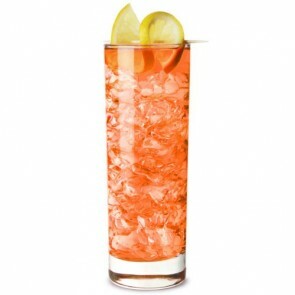 By the way, Long Island which is a delicious cocktail of white rum, tequila, vodka, gin and soda can ideally be consumed in a highball glass! The long drink glass has many features. 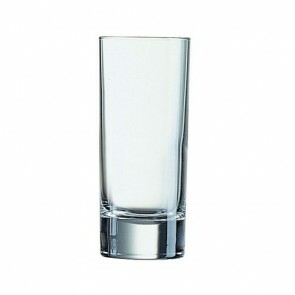 With a capacity varying between 4oz/12cl and 8oz/25cl, the long drink glass has a slender shape thus favoring the tasting of cocktails through stages. 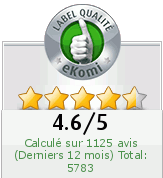 Widely used for serving alcoholic cocktails, such as mojito or pastis, the long drink glass is a must for your parties! While some people prefer plastic long drink glasses for their unbreakable properties, others prefer them in glass because they are reusable. We offer different types of long drink glasses. 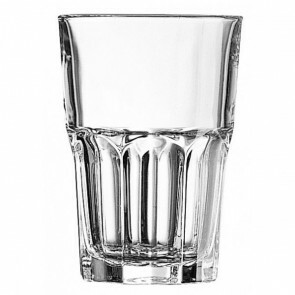 The most famous among them is undoubtedly the highball glass which is sometimes also called big tumbler and which has straight lines. 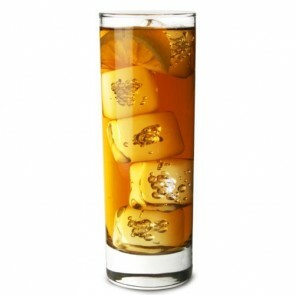 This cocktail glass is ideal for the tasting of cold cocktails as its shape allows you to put crushed ice or ice cubes in it. For ice cubes, fill three quarters of the glass and for crushed ice, fill the entire glass. 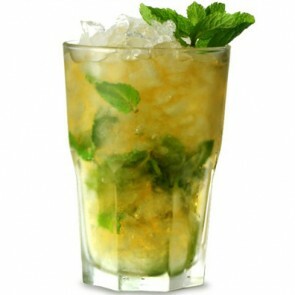 This glass is ideal to enjoy the Cuba Libre or Passion Breeze cocktail. The Hurricane glass which is sometimes also called the tulip glass is a glass that has beautiful curves. It has specially been designed for long and colorful cold drinks. Its magnificent and original shapes create a relaxing atmosphere which is often felt behind the counter of beaches’ bar. Discover the different types of long drink glasses on AZ boutique like the Collins glass and make your choice among this wide variety of glasses available to you! 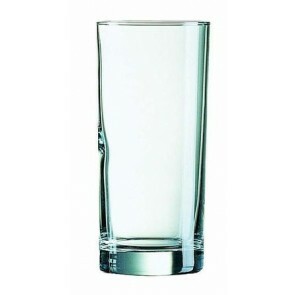 Whether it is a long drink glass or a tumbler cocktail glass, the slender shape of these glasses is ideal for refreshing long drinks with fruits or soda as well as other exotic cocktails. 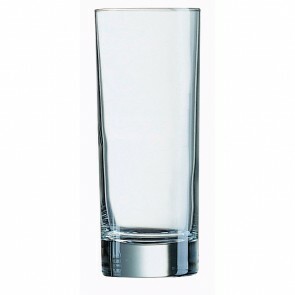 Discover a wide choice of tumblers and long drink glasses on AZ boutique.